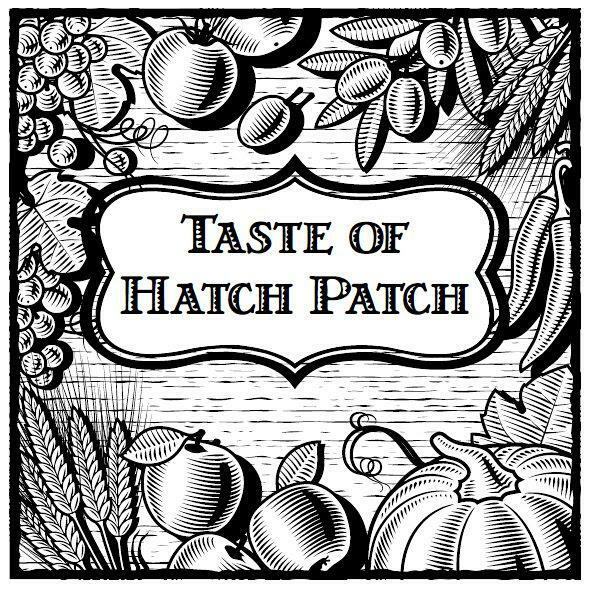 Join us Thursday, September 20th, 5:30-7:30 PM for our annual Taste of Hatch Patch, featuring dishes prepared by local chefs using produce grown and harvested by our very own Hatch students. Dinner starts at 6pm on the Hatch playground. This not-to-be-missed event is very popular so please help us ensure we have enough food of everyone by ordering your tickets in advance. Only a limited number (50 tickets) will be available for day-of purchase. Cash and checks are accepted at the entrance table (checks preferred). Make checks out to “Hatch PTO”. Prices are $5 for adults, $3 for children 5 years and older and free for preschoolers. One dollar raffle tickets give you the chance to win prizes from local businesses and Hatch ware. Get your tickets in advance of on the day of the event. Must be present to win. This lovely evening requires volunteers before, during and after, to pick up food, prepare items, set the tables, serve and clean up. Here is the sign up link. We ask every family to consider filling one spot. Thank you! The deadline for online orders is Friday, September 14, 2018. Wristbands will be distributed to teachers for placement in your child’s Take Home folders on September 17, 2018. Please email Claudia at cceccare@gmail.com if you have not received your wristbands by September 18, 2018. Online - Please select the ticket type(s) and quantity that you would like to purchase in the form below. After clicking "Checkout", you will be forwarded to PayPal to finalize your purchase. Please also make sure to fill out the fields for "Student Name" and "Teacher Name(s)" before clicking "Checkout" so that we can make sure to get your tickets sent to the right place. Online orders please fill out this form. DO NOT USE THIS FORM AT THIS TIME!!!!!!!!!!!!!!!!!!!!!!!! Cash/Check - Please fill out this form and return it in your Take Home folder with cash or check (checks preferred) for the total by September 14, 2018.